Multi-task at home while enjoying clear, noise-free conversations with your hands-free Plantronics M214C headset for cordless phones. 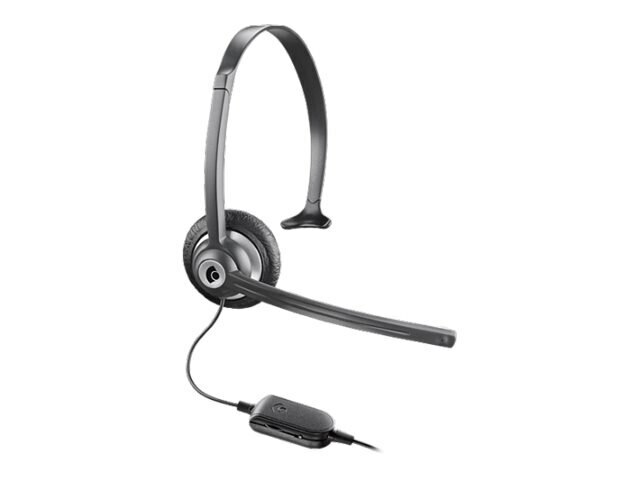 This comfortable, affordable headset includes an inline microphone adjust switch that optimizes your voice volume, and convenient volume and mute controls to minimize annoying background noise. The M214C simply plugs into your existing cordless home phones and mobile phones that have 2.5 mm ports.